Marvel Studios has released the official first trailer for The Avengers 4. The trailer also reveals the title! "Part of the journey is the end," the video description says. The video also offers a new release date! 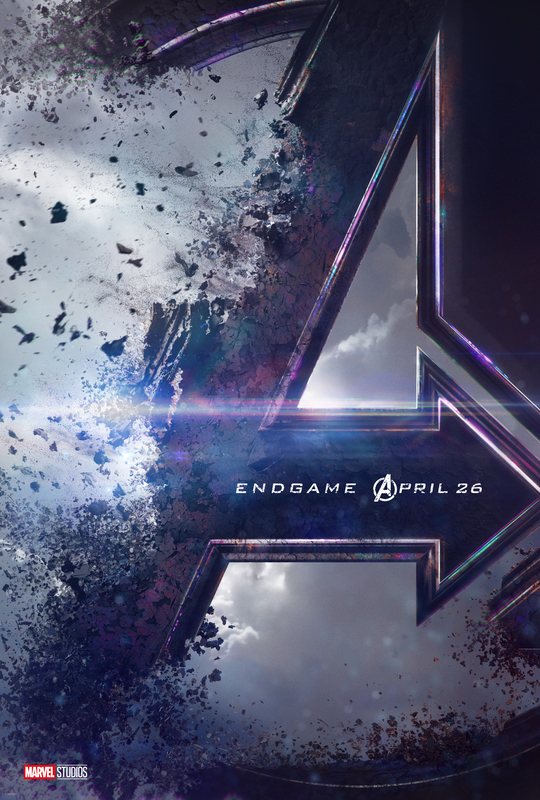 NEXT ARTICLE →Avengers 4 Title Revealed: Russos Come Through!